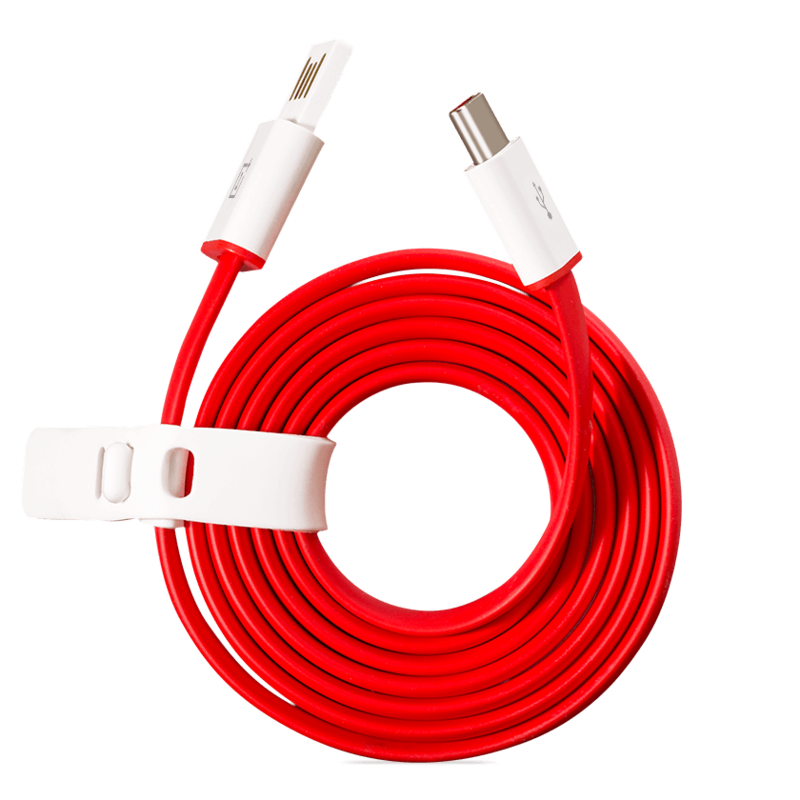 It’s the OnePlus cable you’ve come to love, only better. Four months in the making, our new cable comes enveloped with highly durable and anti-flammable PVT materials tailored to fit the latest mobile device product designs. It’s flat, rollable, and tangle-free, but longer at 1 meter for added mobility away from the charging outlets. We still use the most premium materials available, but our all-new rubber coating is more flexible and resistant to wear and tear than ever before. The standardization for connection of electronic peripherals have come a long way since their inception. With the continued success of the USB interface, the industry needed to innovate further to serve newer computing platforms and devices as they trended toward smaller, thinner and lighter form-factors. Thus, the USB Type-C specification was born. This next-gen connectivity addresses the evolving needs of platforms and devices while retaining all of the functional benefits of USB that form the basis for devices around the world. 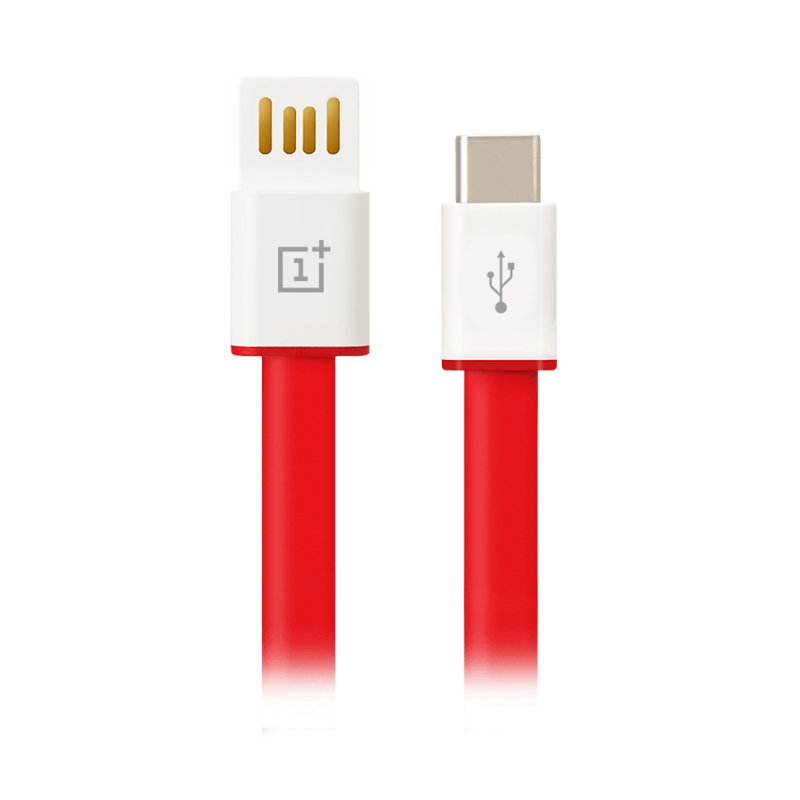 The OnePlus 2 is the first flagship smartphone to incorporate the industry USB Type-C, the new open standard in data transfer and charging delivering up to 2A of power. An expensive affair for a young company to develop and implement an upcoming technology, but it’s all about investing in the future with convenience in tow and making everything simpler, faster and easier. One of the main features of USB Type-C is its ability for reversible plug orientation, incorporating a differentiated injection method to make the pins on the connector more solid. 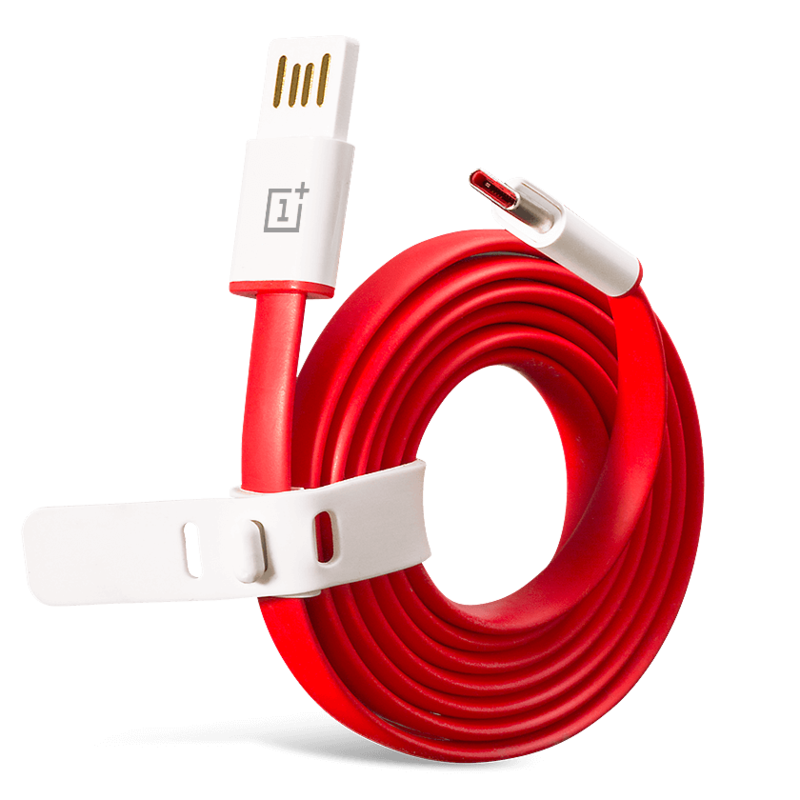 The standard USB switch of our patented cable with a 90º pivot angle was designed to prevent breaking and provides a safer alternative which can also be plugged into a computer or wall charger in both orientations - a patented feature that is 100% exclusive to OnePlus. If only everything were this easy.